This E-book will help you understand what lead generation is and what its purpose is in business today. 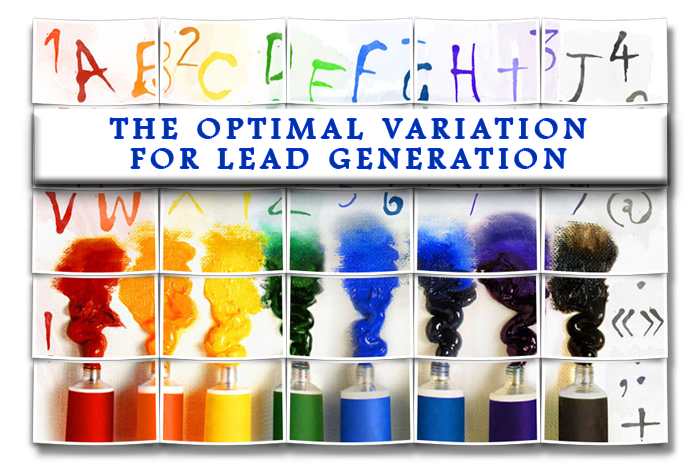 It will detail the Multi-tactic approach to lead generation which is the basis for creating optimal variations for generating prospects and buyers. It will also detail, based on current modalities, what marketers can do in order to create a solid lead generation program for their company.Click on the giant button below to download this PDF document.